Boston Handmade is now on Instagram!!! 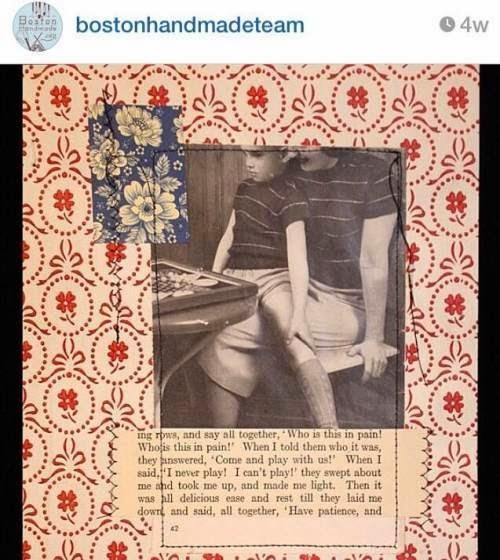 If you are on Instagram follow us at @bostonhandmadeteam for what is going on with our members and the latest news with the team. 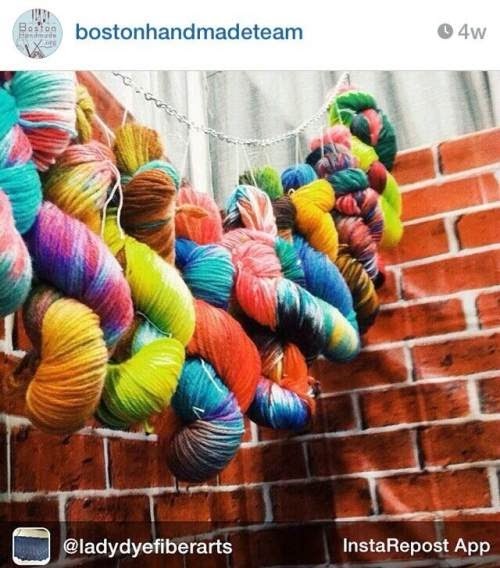 Also use hashtag #bostonhandmadeteam for more posts from our team members. We hope to see you on Instagram but in the meantime check out these posts from our page.